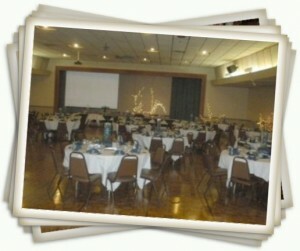 Chico event and conference center, Manzanita Place, is a full-service banquet hall, catering facility and lounge. Manzanita Place offers a prime venue with full service in-house catering and full service bar catering. Rely on our friendly, experienced staff for all your needs. Our outdoor picnic pavilion is equipped with three large barbecue grills, a grass volleyball court, horseshoe pits and restroom facilities. There is plenty of on site parking for events. 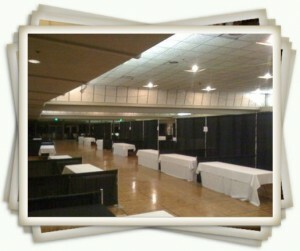 Please call us at (530) 343-5617 for help planning your wedding reception, seminar, party or reunion. 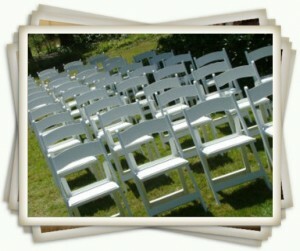 We are versatile in all aspects of your event planning. Our full-service catering is not limited to a few packaged selections, we are able accommodate all your menu and dining requirements. Our catering services use the freshest ingredients, including local produce. We offer a full-service bar; either in our Lounge area or in your event room. Manzanita Place is conveniently located and easy to find; easy access to major highways and plenty of on site parking. We have the space for everything from seminars to picnics. Our facilities allow for a Dinner seating for up to 650 guests in our grand banquet room. We have a large lawn and picnic area for outdoor events. We have smaller meeting rooms available to accommodate as few as 12 guests making Manzanita Place Chico’s event and conference center.